We sell renewable energy to large consumers in Spain and Portugal. ACCIONA Green Energy Developments supplies electricity at high voltage to major consumers with a 100% renewable Guarantee of Origin accredited by the National Markets and Competition Commission, both in the electric power system of the Iberian Peninsula and the Island and Non-mainland systems. 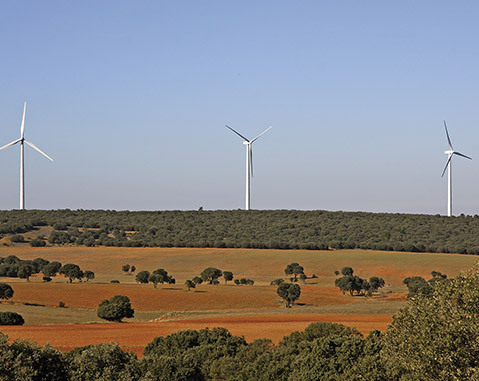 ACCIONA Green Energy Developments is the Spanish representative – although not the dominant operator – with the highest volume of energy negotiated on the market. It offers its customers security and stability by belonging to a financially sound Spanish business group that plans to stay in the sector. Its current sales portfolio in the market is based on the energy produced by the Acciona Group itself (85%, more than 5,600 MW).